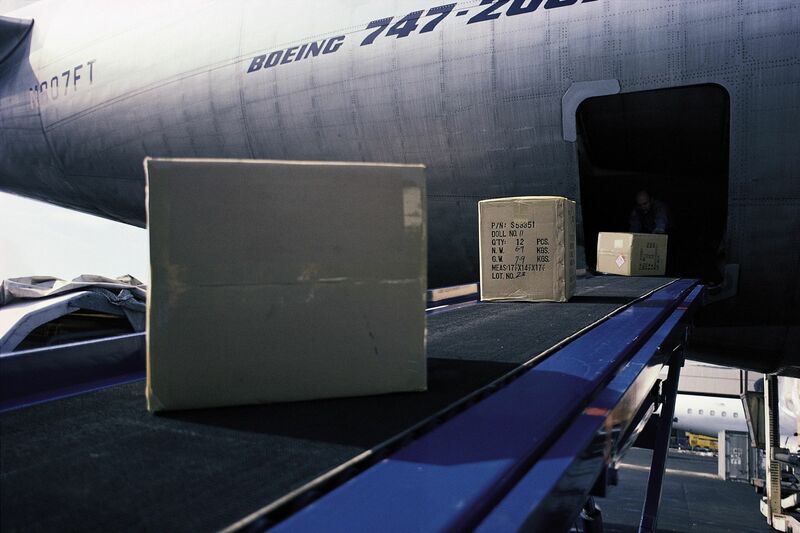 We offer Air Freight both Inbound from Florida to the Bahamas and and Outbound from the Bahamas with daily flights. 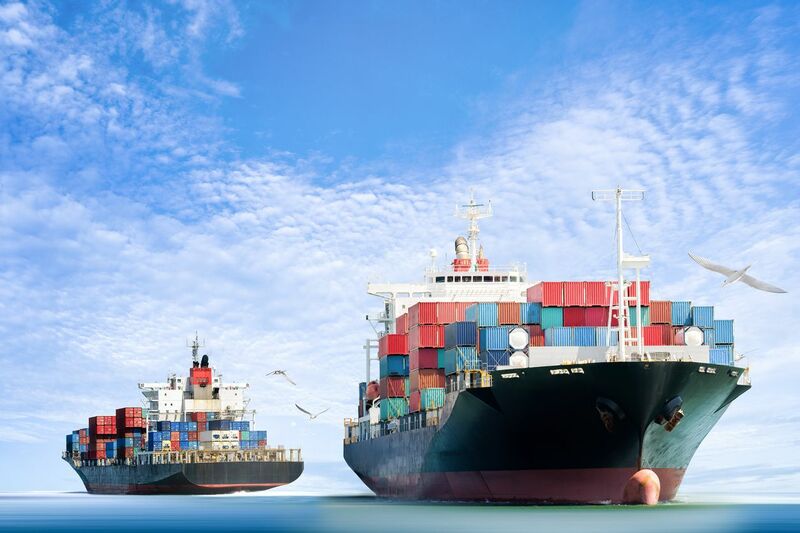 With contracts with all of the major ocean carriers, we are able to offer both inbound and outbound ocean freight to and from the Bahamas up to three times per week. There's a lot more to customs clearance than document preparation. Customs clearance today entails customs inspections both in port, off site & container inspections. Our commitment is to ensure you are paying the correct duty rates and remain in compliance with all government agencies and providing you with the receipts to back up your shipments. We started purchasing goods for one client in Florida and shipping to Nassau and in the last 20 years we have evolved into a full service Logistics company with offices in both Florida and the Bahamas. Importing and Exporting can be a dizzying and frustrating experience but we understand it and have the experience and commitment to get the job done. You'll notice in the details that we are committed to two things. Service and Compliance. 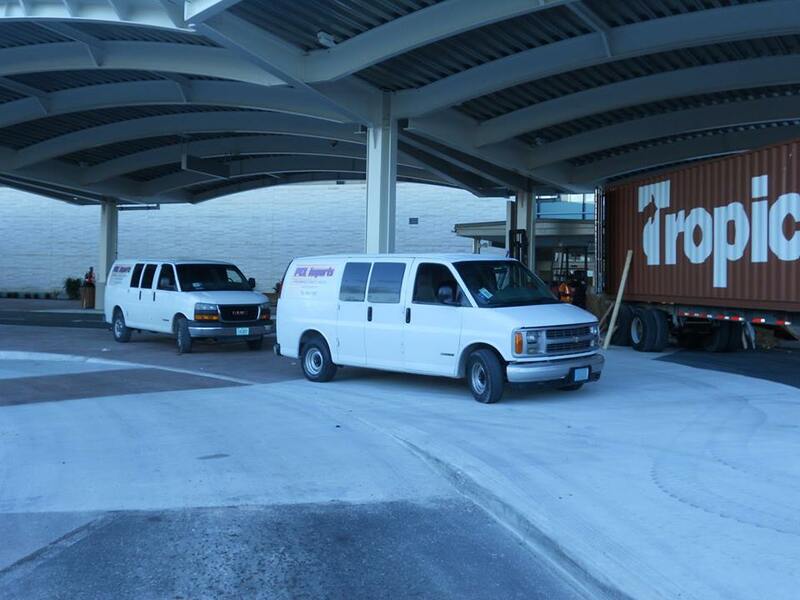 We don't take short cuts with your cargo and believe in operating in full compliance with government agencies. Not all freight forwarders are the same. We are Licensed, Bonded and Insured Customs Brokers. We treat every shipment, no matter how large or how small, as if it is the most important shipment to you, the client, because it is. 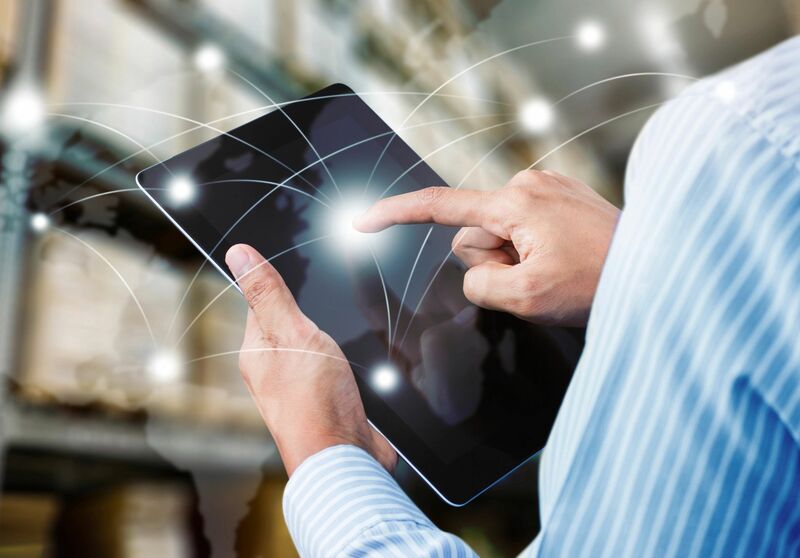 Logistics today is so much more than online shopping. Let us focus on the logistics so you can focus on your business. Registering as a client is simple and easy. Just complete our client registration form to begin using our services.